let us offer a helping hand! We offer professional and courteous moving services, and we proudly serve the Grand Island and Tri-Cities area. Do you have a large home, small home, apartment, or commercial space? Need an extra set of hand clearing out that storage unit? Just purchased an appliance you can't move? No job is too big. No job is too small. 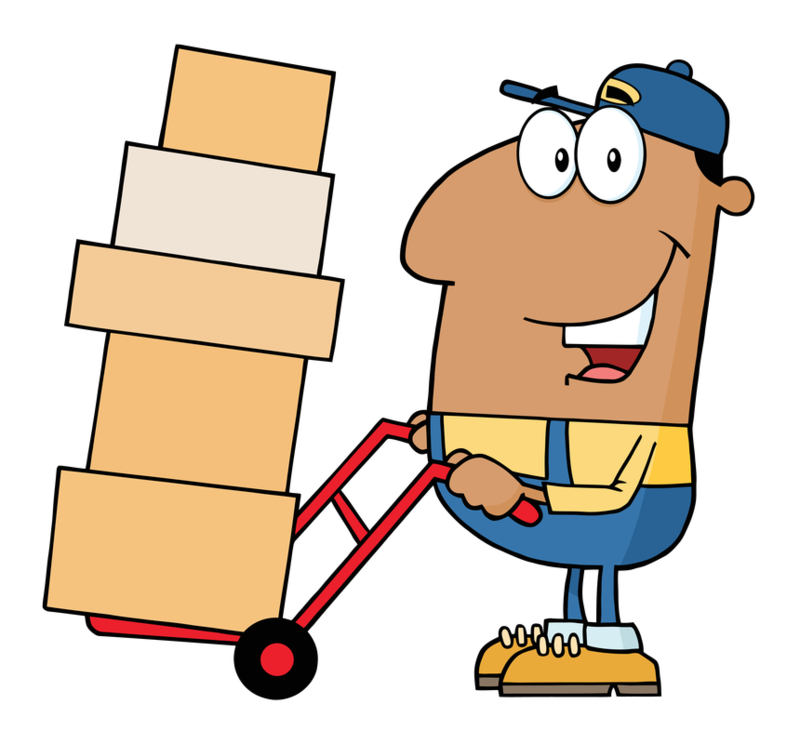 We are ready to take care of your move! When moving day arrives, our crew of qualified movers will arrive equipped with our trucks and all necessary supplies. We will even wrap your items to protect them during the move. "Alfredo and his team moved our business office including several large desks, file cabinets, etc. Communication to set up the move was efficient and day of move was complete in the time quoted. They were careful not to damage any items or walls. We really appreciated that they set up the offices per each individual request for furniture placement. All we are left with is unpacking! The team was professional, efficient, and friendly. Thanks for a job well done!" "Alfredo and his crew were wonderful! Very professional, thoughtful and flexible. They even made two additional stops along the way, picking up furniture to go in our new house! Thanks for a great moving day! We definitely be using you all again!" "The guys did an amazing job for us. We will definitely be contacting them again next time we move! Thank you for the fast friendly service! These guys smiled the whole time they worked!" "Very pleased with the move today. Alfredo's sons took care to make sure things were loaded and unloaded properly, and set up furniture at my home once we arrived. I enjoyed chatting with them as well. Highly recommended!" 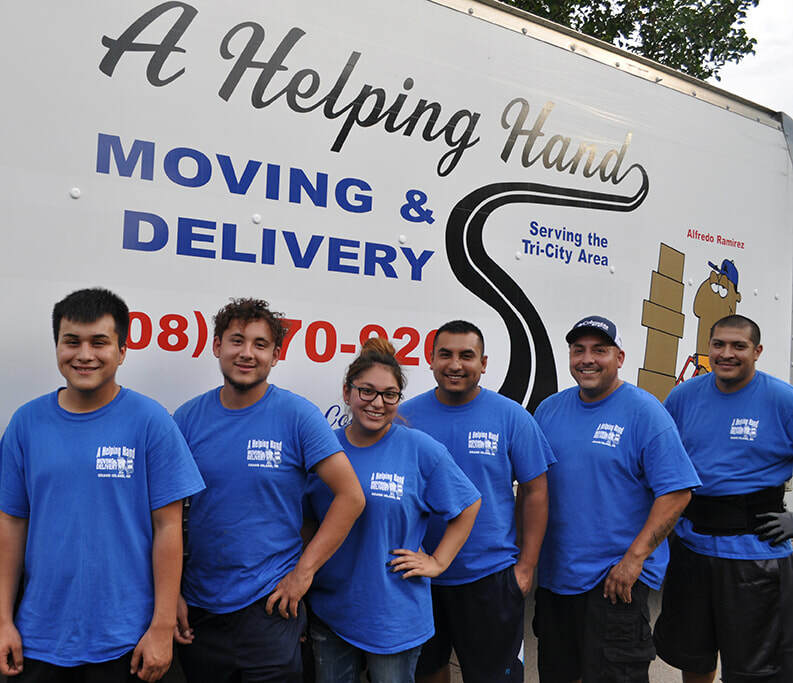 A Helping Hand is a local, family-owned moving company that offers reliable delivery and moving services. No job too big. no job too small. call today for a free quote!